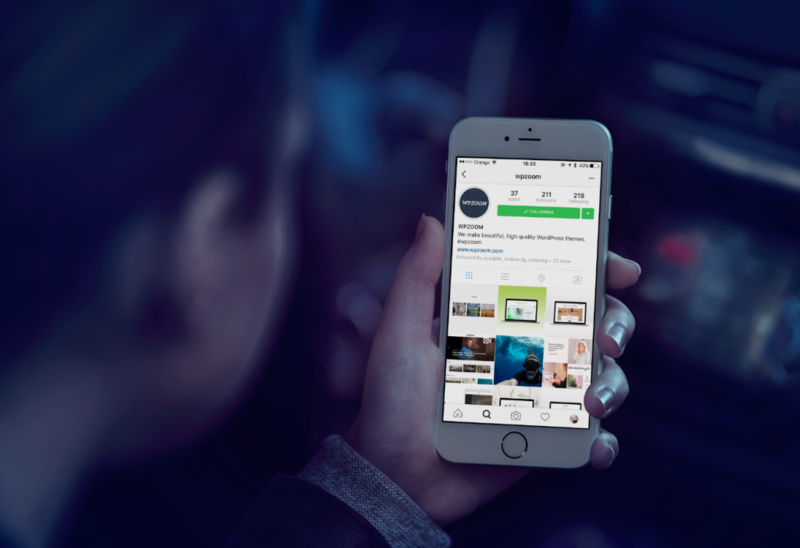 Instagram is part of Facebook’s unstoppable empire and the top Instagrammers need blogs to match their sites. In this post we share 7 beautiful blogs from some heavyweight Instagrammers, who use our themes and share nearly 150,000 followers between them. What do their blogs look like? Let’s take a look. MS HappyDiet is a Thai-language lifestyle and nutrition blog with a huge Instagram following. The blog supports the social content, sharing more in-depth tips, techniques and recipes. The site utilises our Foodica theme, making great use of the personal branding options, including a site-wide “about me” in the sidebar and well-integrated links to social sites. 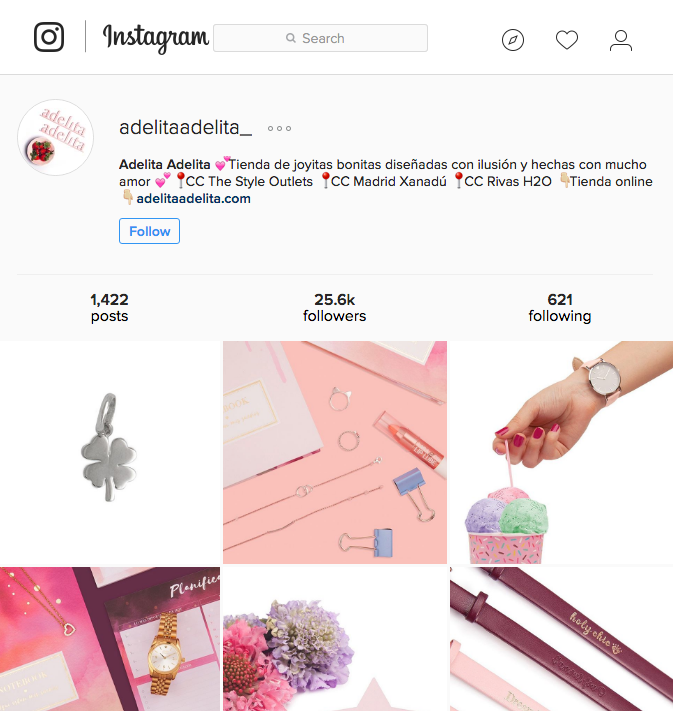 Keeping with the international theme, Adelita Adelita is a Spanish jewellry brand with a 25,000+ Instagram following. The corporate social media strategy is strong, with slickly produced content to promote products. Adelita Adelita’s blog uses Foodica to show off company news and discounts, making use of Foodica’s colour styling to get a look that wholly matches the brand. Foodica’s translation support is also utilised, with the site translated into Spanish. We’ve mentioned City Foodsters before but their Instagram game is so strong (along with 35,000+ followers) and their blog looks so good it’s only fair to talk about them again. Partners Grace and Jason travel the world looking for the best restaurants and food and post beautiful pictures and incredibly detailed write-ups of their experiences. 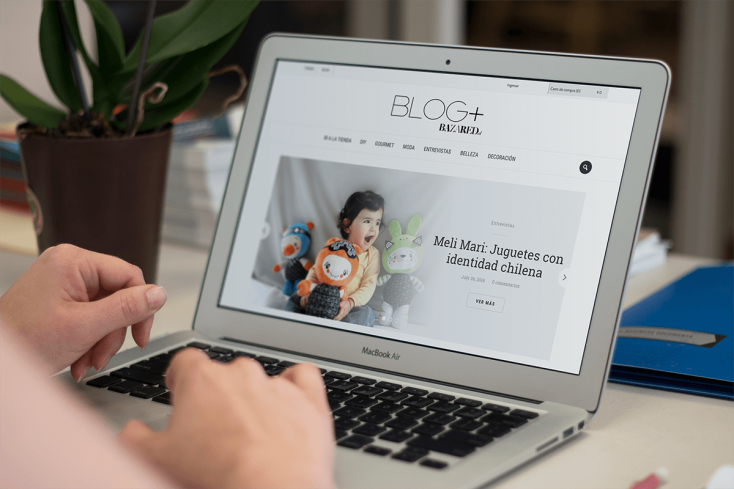 Their blog uses our Tempo theme, with the minimal design and space for bold imagery making for a great combination. 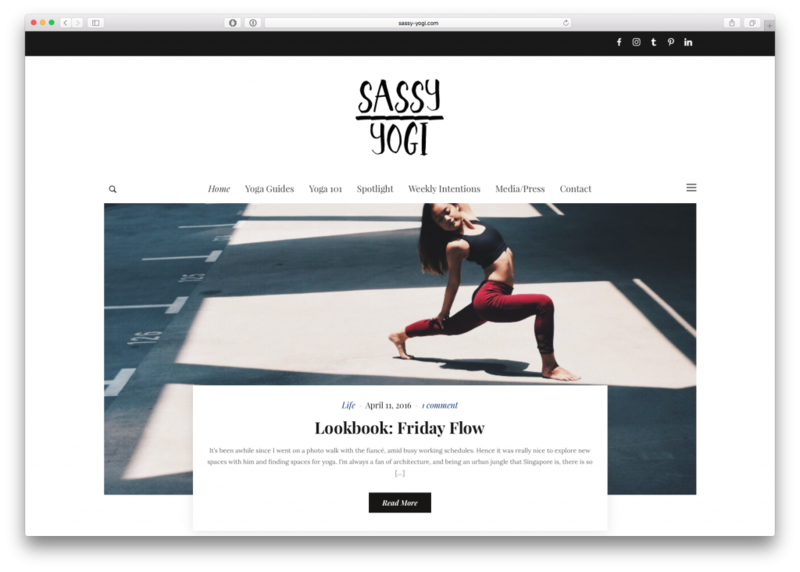 sassyyogi is a lifestyle blog with a yoga twist. Author Angie’s Instagram often features incredible yoga poses and her 15,000+ followers are highly engaged with her content. Angie’s blog uses our Monte theme. Monte was purpose-built for sites like this and the theme looks great throughout. 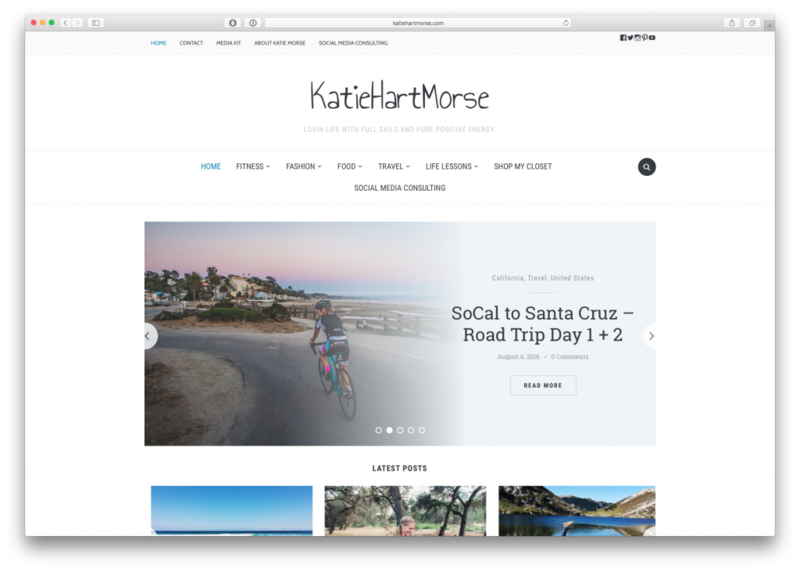 Angie is able to publish image-heavy content regularly whilst featuring top content in the huge featured slider. Monte’s responsive design means the site looks great on mobile and tablet devices too. BazarED is a Chilean homeware and fashion store, with their 11,000+ Instagram followers getting a mix of product and lifestyle scenes to promote the brand. BazarED’s blog uses our Foodica theme and hosts a mix of lifestyle content and promotional material. The site uses Foodica’s translation options and integrates neatly with their other social platforms. Katie Morse is a fitness and fashion blogger who shares her fitness-dominated Instagrams with 14,000+ followers. Katie is a former ironman triathlete so knows a thing or two about fitness. 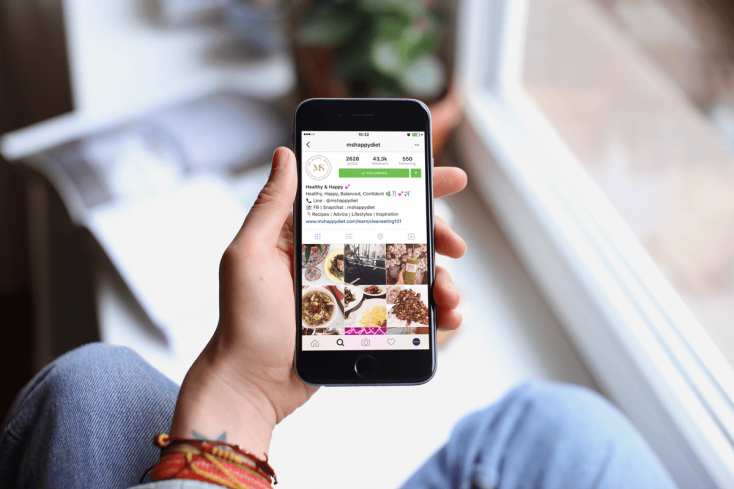 Katie’s blog ties in with her Instagram content and looks great with our Foodica theme. 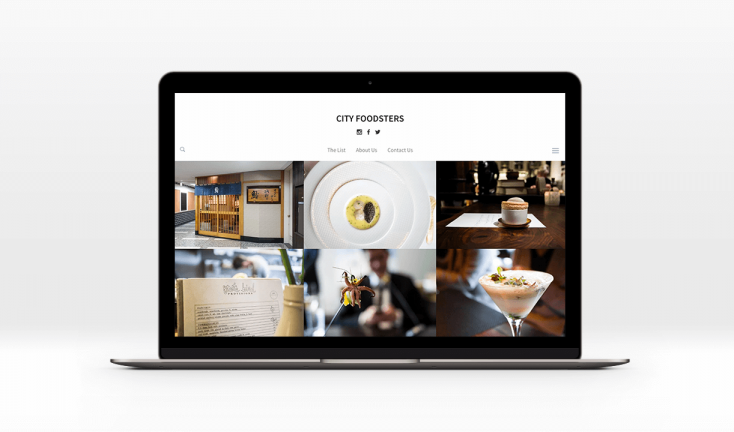 Katie uses some great photography on her site and Foodica lets her show off those images. The site, of course, also looks great on mobile and tablet devices. 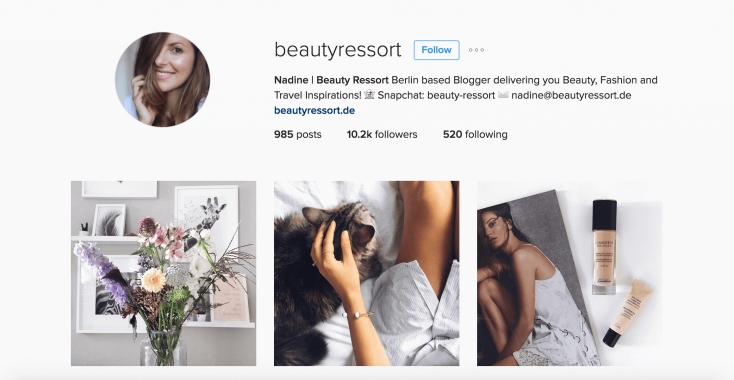 The Berlin based blogger Nadine Kubasch shares on her Instagram feed lots of beauty, fashion and travel inspirations with more than 10 000 followers. 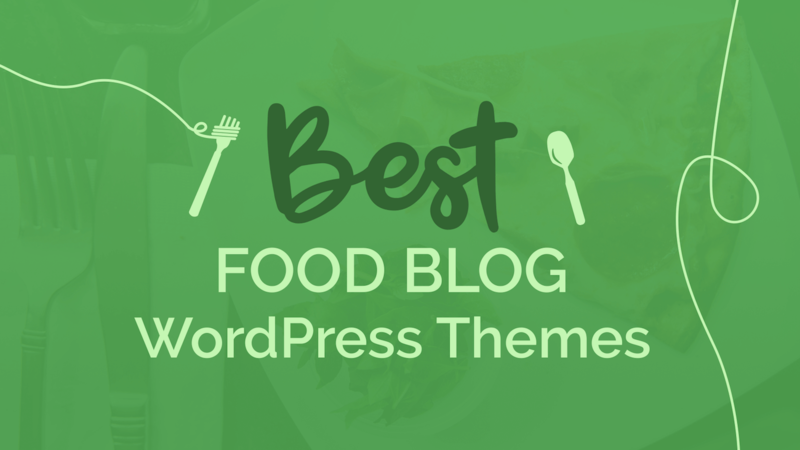 Nadine’s blog – which happens to use our Foodica theme – gathers even more lifestyle related high quality content. We couldn’t help but notice the clean look of the blog, especially the neatly displayed thumbnails of the categories in the sidebar. 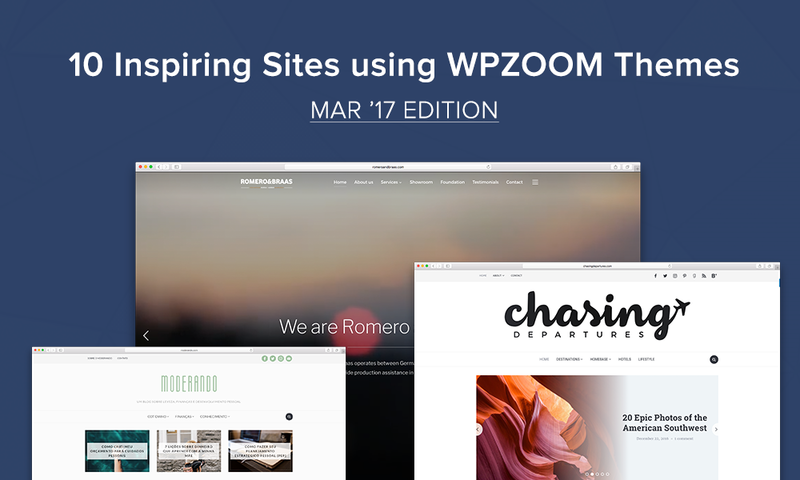 All the sites here use one of WPZOOM WordPress themes, with Foodica and Monte the most popular choices. 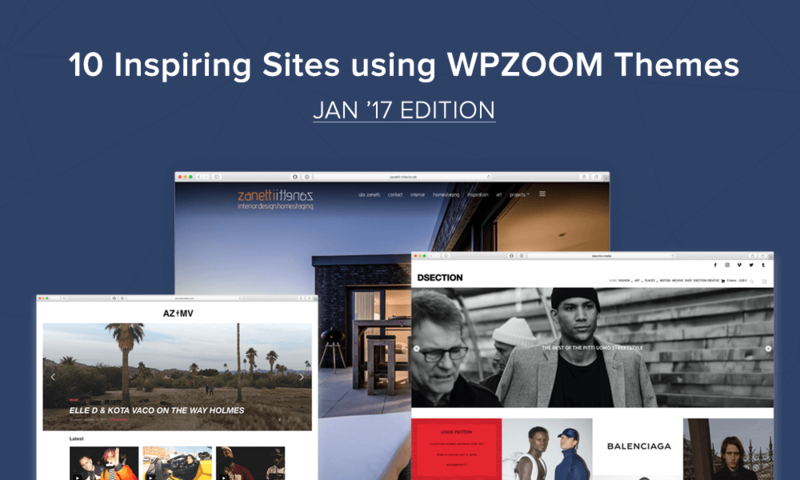 You can also build your own site or blog with one of these themes – so start today. 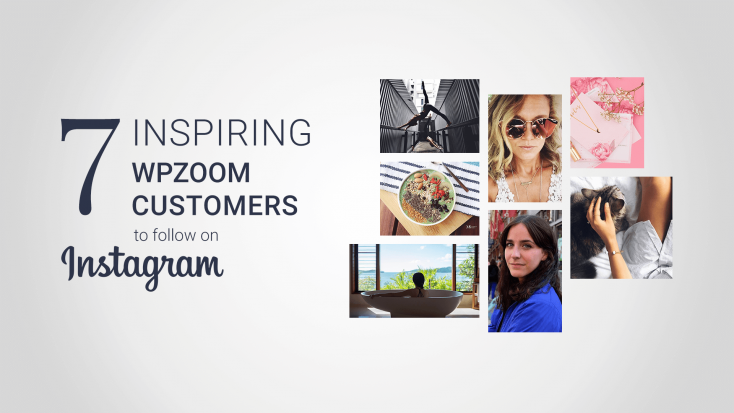 If you have joined Instagram recently, make sure to follow @WPZOOM on Instagram for daily visual delights and use the #wpzoom hashtag if you want to feature your site. We’ll do our best to keep you inspired! And if you need a simple plugin to display your latest Instagram shots, our free Instagram Widget is exactly what you need! P.S. Don’t forget to leave your Instagram username in the comments below, and we’ll follow you back!